- Support 20 input and output graphic formats. 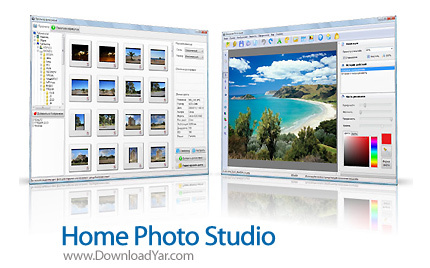 - Fast and easy-to-use Image Explorer. - Enhancement of low-quality digital photos. - Support adjustment of Levels, Curves, Color Balance, Contrast, Saturation, etc. - Wide range of available effects for creation of unique art photographs. - More than 100 photo frames and mask effects. - All-around technical and sale support.